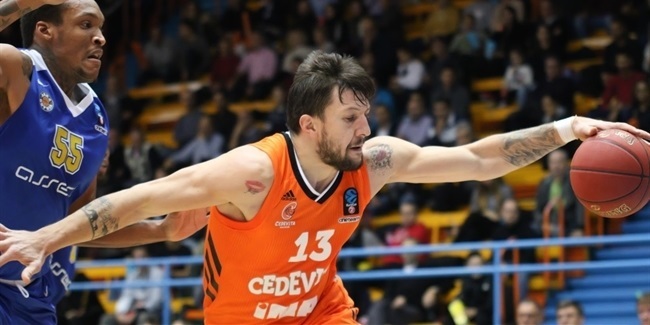 Ambitious Croatian champion Cedevita Zagreb continued a revamp of its roster for the upcoming 7DAYS EuroCup campaign by signing veteran forward Demetris Nichols to a one-year deal, club announced on Sunday. Nichols (2.03 meters, 32 years old) has won the 2016 Turkish Airlines EuroLeague title with CSKA Moscow, and last season he spent with Panathinaikos Superfoods Athens where he averaged 3.8 points and 2.3 rebounds. 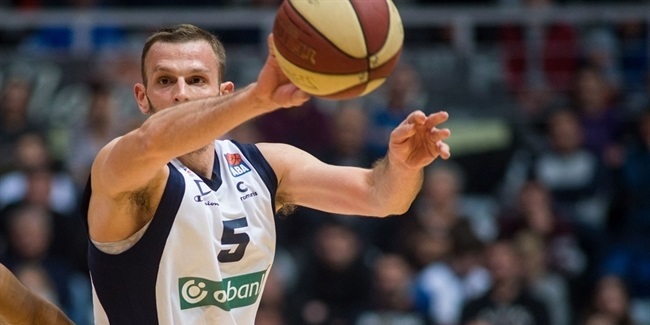 He wore uniform of CSKA in two seasons prior to that, and in first of the two has led EuroLeague in three-point shooting, making 57.5% of his three-point attempts. 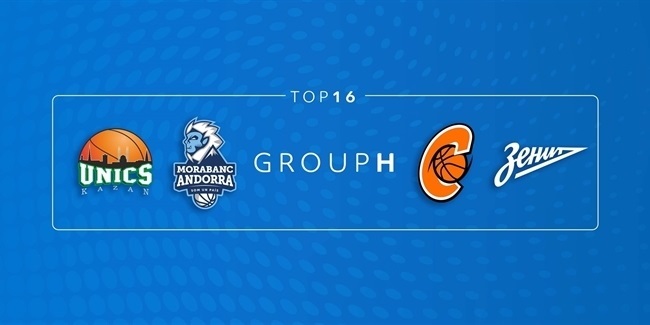 Nichols also played for Krasnye Krilya Samara in Russia, Capitanes de Arecibo in Puerto Rico, Sioux Falls and Iowa of the D-League, Cholet Basket, BCM Gravelines Dunkerque and JA Vichy Val d'Allier Auvergne Basket in France, as well as for Chicago and New York of the NBA.